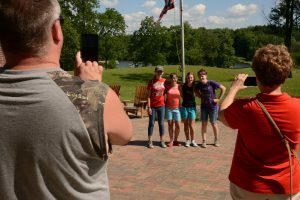 Are you a parent with questions about Summer Camp at Asbury? Click the links below to learn a little bit more about how it all works! 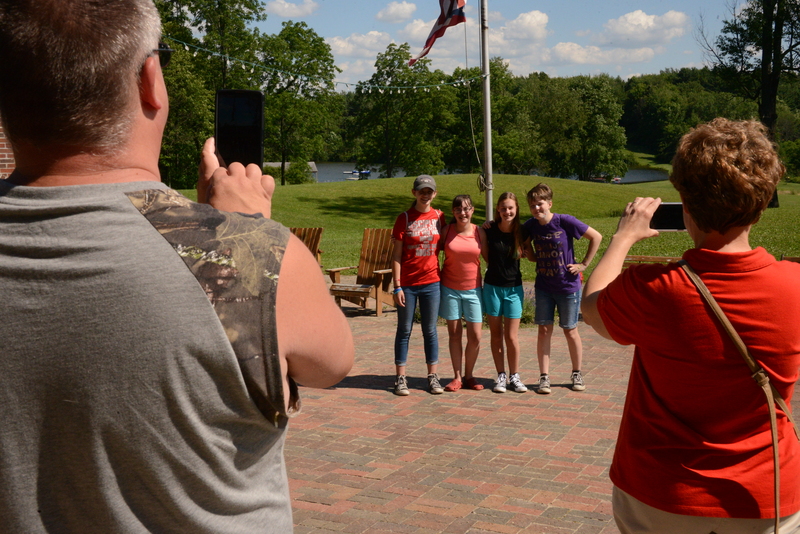 If you have additional questions, call the camp office at 330-569-3171, or email us at info@campasbury.org.